Ivory With Four Openings. 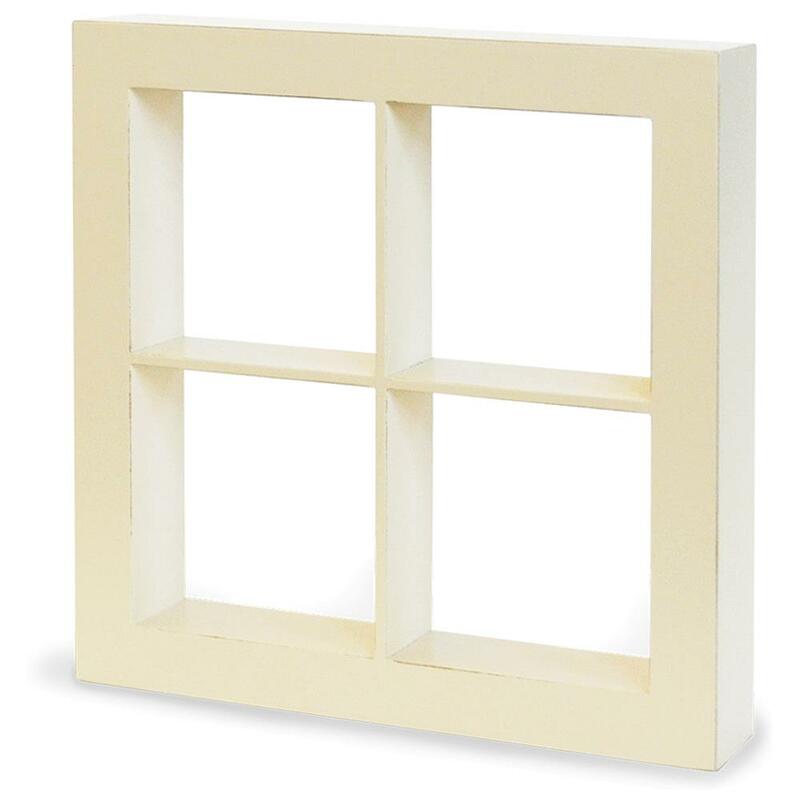 The perfect start to creating your own unique home decor piece! 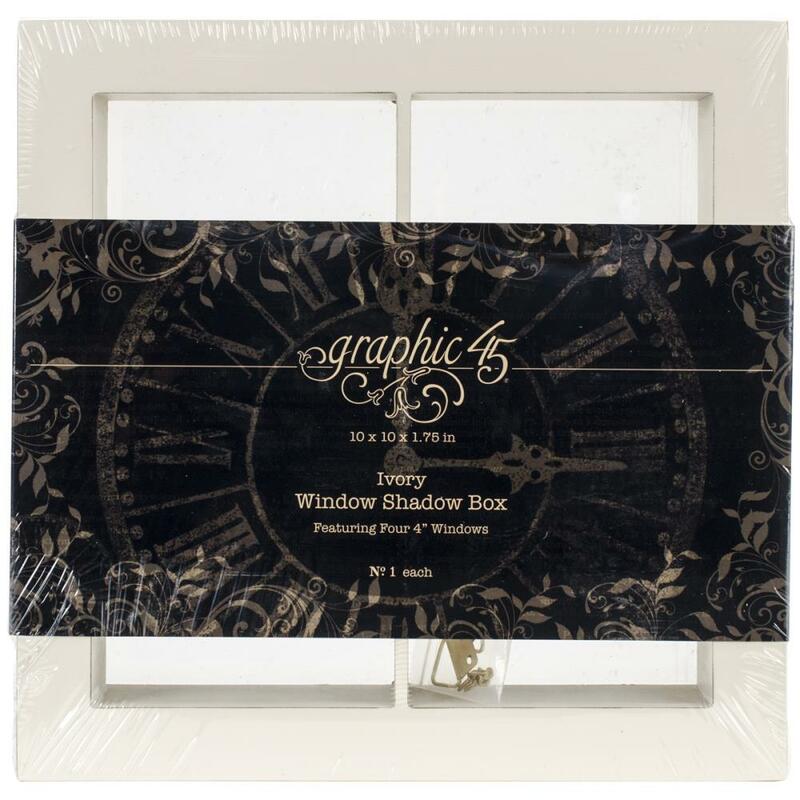 This package contains one 10x10x1-3/4 inch metal window shadow box with four 4x4 inch windows.